We have all had that experience with the first warm days of summer, when we turn the air conditioner on and it either doesn’t work, or is not as cold as it used to be. Over time, the refrigerant gas can escape from your air conditioner system naturally. It can also leak out of a hole in the system if there has been some damage, for instance to the condenser in front of your radiator. We test your system for leaks, diagnose any faults, and if all is well, recharge the gas. We also ensure put the correct oil in the system to keep your compressor healthy. One other handy thing we do is add a product that glows under ultraviolet light – this way if you ever get a leak, we can look for where it came from by looking for the glowing traces of the UV product around the leak. This is our standard $240 Air conditioner service. Of course if there is a leak or a broken part, we can give you a value for money repair to get it running as new. We can also help with other problems like bad smells coming from the air conditioner (usually caused by dirt in the evaporator or pollen filter). At Roverworks we love Land Rovers. 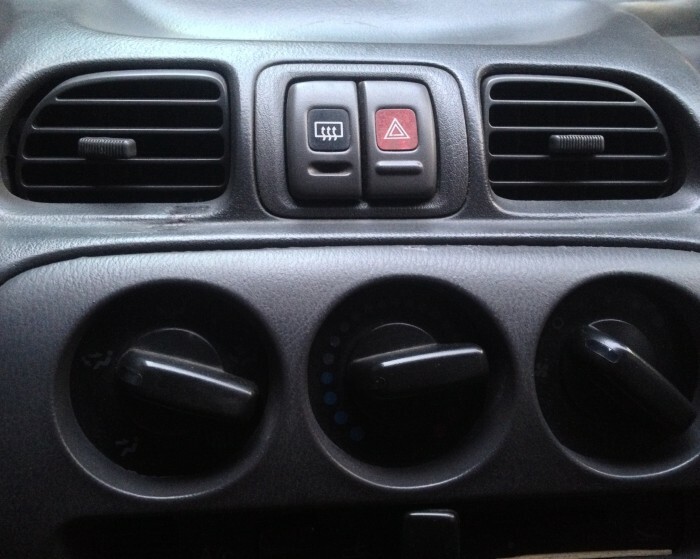 We can also help you with service, repairs, and air conditioner service for all other cars. We hope to see you soon!